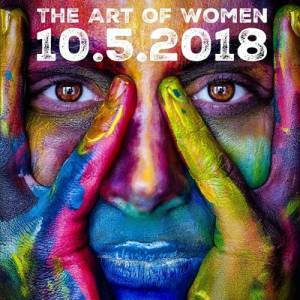 A curated art show being held at the Centro Asturiano de Tampa on October 5, will feature work from some of the areas most talented female artists. Filmmaker Renee Warmack has been documenting the stories of public female figures in Tampa Bay since her 2007 documentary Ten at the Top in Tampa Bay. Her event hopes to introduce the people of Tampa to many female artists across all genres including music, live performance art, film and more. Click here for the full story from Tampa Bay Times.